If you have been following our Blog you will have noticed a gap in recent postings. Our sincerest apologies. Unfortunately, we have been dealing with a family health emergency for the past month and are only now getting back to normal. 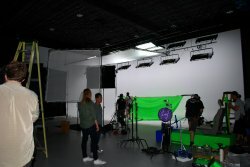 During our absence, Radiant Pictures of Los Angeles filmed a television commercial in Thomas Studios on behalf of Suzuki Motors. The commercial will be telecast in Japan. 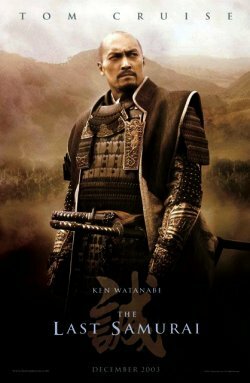 Last Samurai Co-Star Ken Watanabe was the principle actor in the Japanese commercial. Thank you for choosing Thomas Studios. It was a privilege to host your production, and an honor to have Mr. Watanabe working in our studio.